Brussels, 18 January, 2010 -Members of the working group on the Platform of European Memory and Conscience made their first joint public appearance today at a press conference at the office of the Council of Europe in Brussels. 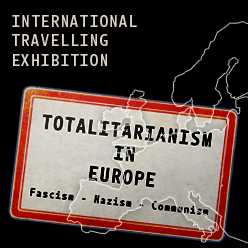 They presented cases of crimes committed by communist regimes in individual countries by way of an invitation to the upcoming conference “Crimes of the Communist Regimes,” organized by the Institute for the Study of Totalitarian Regimes in Prague on 24-26 February 2010. The meeting with the press, introduced by Göran Lindblad, President of the Political Affairs Committee and Vice-President of the Parliamentary Assembly of the Council of Europe, was hosted by Mr. Torbjörn Fröysnes, Ambassador of the Council of Europe to the European Union. 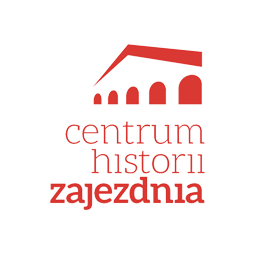 The working group on the Platform of European Memory and Conscience was created by an initiative of the Institute for the Study of Totalitarian Regimes in cooperation with the Office of the Government of the Czech Republic in 2008. It currently comprises 26 organizations and institutions from 19 European countries. The creation of the Platform of European Memory and Conscience was endorsed by the Resolution of the European Parliament “On European Conscience and Totalitarianism” of 2 April 2009, followed by the conclusions of the General Affairs and External Relations Council of the EU of 15 June 2009. After the press conference, the working group on the Platform of European Memory and Conscience convened at the Czech Centre in Brussels for a working discussion.